At Horses Helping People we have a team of volunteers who help to keep the centre running smoothly. 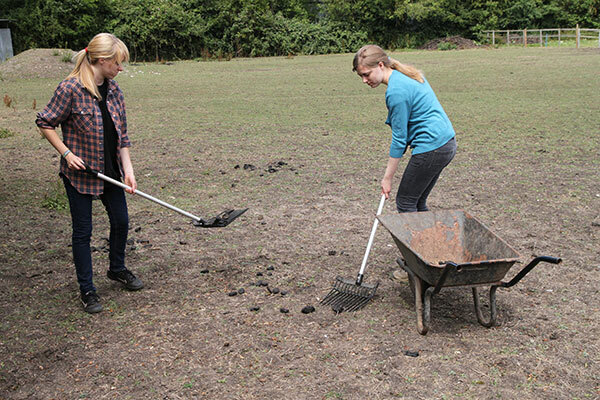 Most of our volunteer roles are the necessary behind the scenes jobs such as mucking out. We appreciate volunteers who are willing to help out wherever necessary. No experience necessary - training is given. If you are interested please email or give us a call. The application process will require two referees and a CRB check, followed by a trial period. Voluntary work at Horses Helping People is not suitable for people looking for hands on experience with horses. We also do not take on people specifically to work with clients. 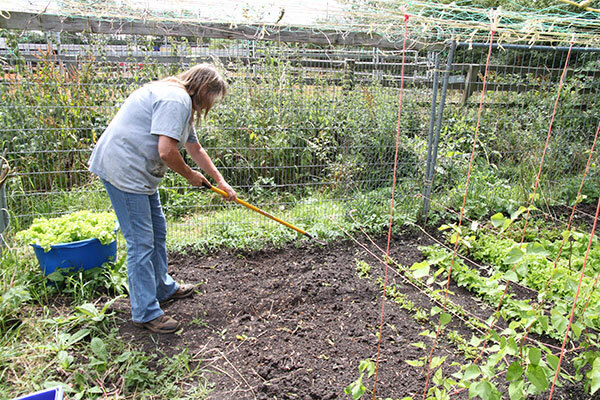 We also need volunteers to help with our garden, and to help with fundraising. We often have one off tasks for groups of volunteers – please contact us if you would like to bring a group.